LARS Communications are delighted to have been awarded two significant contracts by the Met Office. The first of these is for the demolition of existing towers and installation of new towers at seven site estates in the South of England. This work is due for completion by the end of September 2014. The second contract is for the structural upgrade of another radar station as part of the Met Office’s extensive radar site renewal programme. 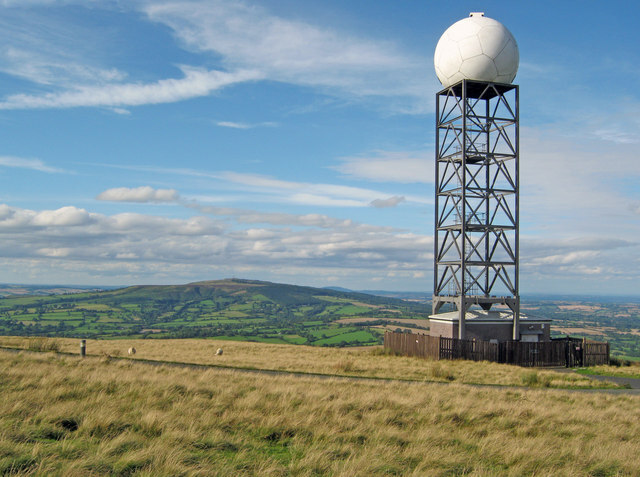 The radar station is at Clee Hill, in Shropshire (above), and work will include the fabrication and installation of a new staircase, platforms, refurbished radar and new radome. Work on the site is due to start in the first quarter of 2015.